This app is cool. My mom told me to look at it. I like it. I don't sound enthusiastic, but it's pretty cool! Free stuff for free? Yup. Easier than coupons. Better than cluttering up your point of sale area. Needs more locations though. Fantastic! This app is great, and saves me money every time I go out to eat! 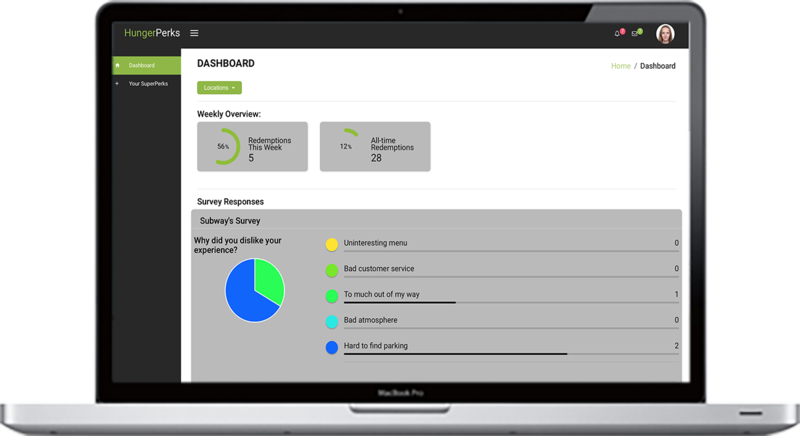 Run Surveys & Drive Customer Traffic. HungerPerks users ("Eaters") earn SuperPerks by filling out short surveys. A SuperPerk is simply an offering of free food from your menu. These SuperPerks attract customers to your restaurant when you (the "Feeder") want to boost traffic or collect surveys. You control where to offer, when to offer, and what to offer... all through our application. 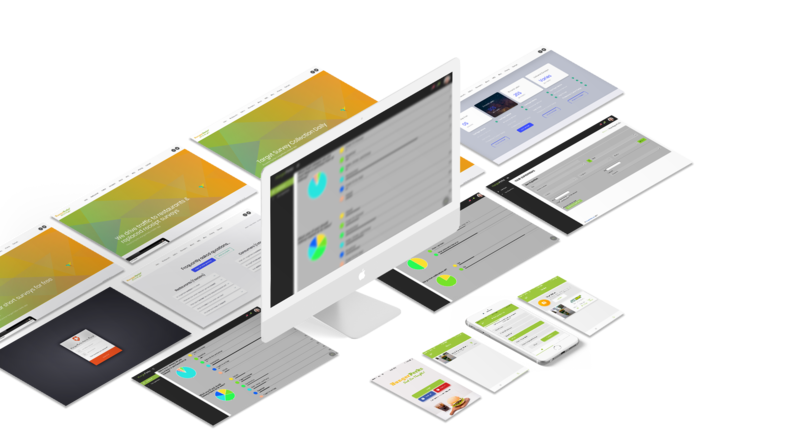 Get Survey Data The Easy Way. 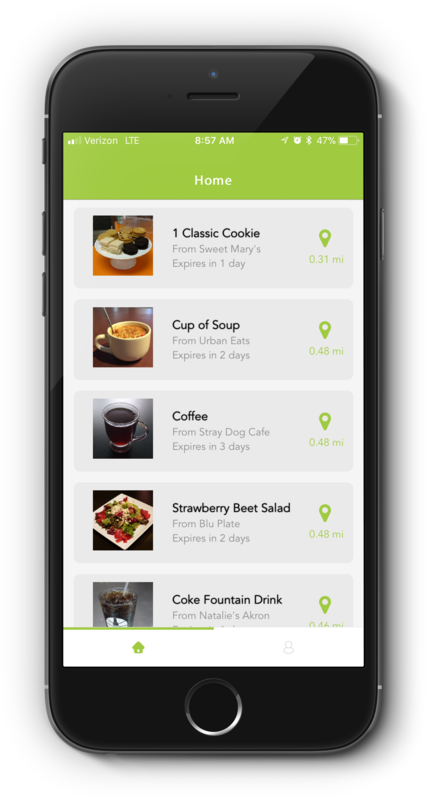 HungerPerks users ("Eaters") earn SuperPerks by filling out short surveys. These SuperPerks are gaining traction because they are exclusively free food perks. The short surveys vary from 5 to 10 questions in length. 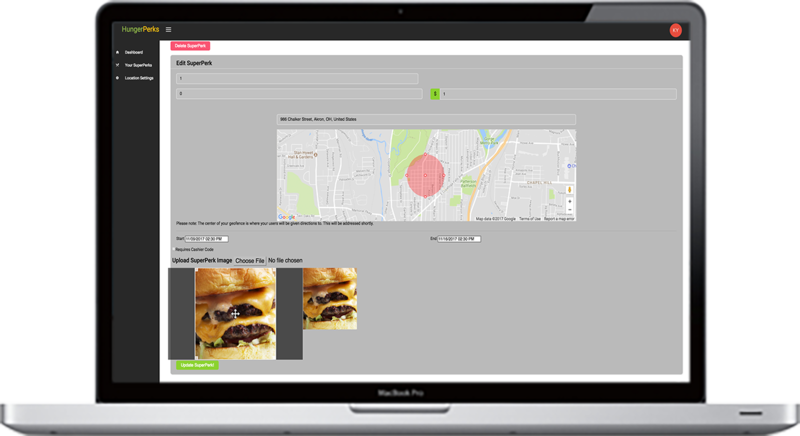 Whether you're a company, a restaurant, a student, or other 3rd party, you can become a HungerPerks "Surveyor" by running surveys on our platform. You control who to target, where to target, and when to target your surveys! Conduct your survey campaigns through us, it's fast and easy!